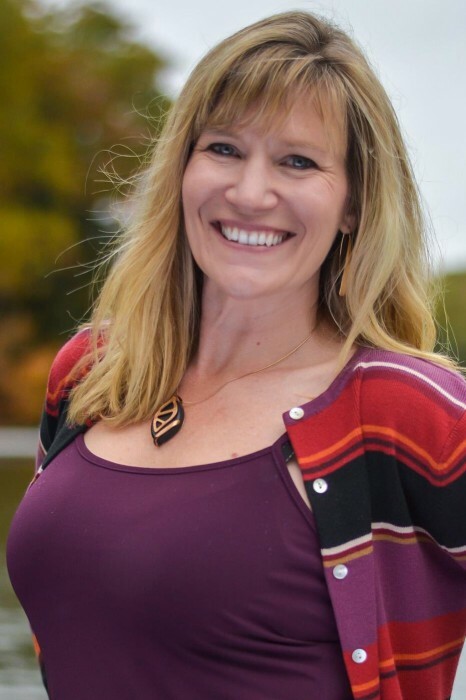 Leadership Maryland announced today that Deborah Carpenter, AICP, Director of the Garrett County Department of Planning and Land Management has completed the professional development program dedicated to building a better Maryland by harnessing the strength of its local business and community leaders. Leadership Maryland honored Carpenter, a resident of McHenry, and the entire Class of 2017 at its 25th annual graduation ceremony held December 5 at the Lord Baltimore Hotel. Read the fuill press release.